Wooden blinds in Poole Dorset. 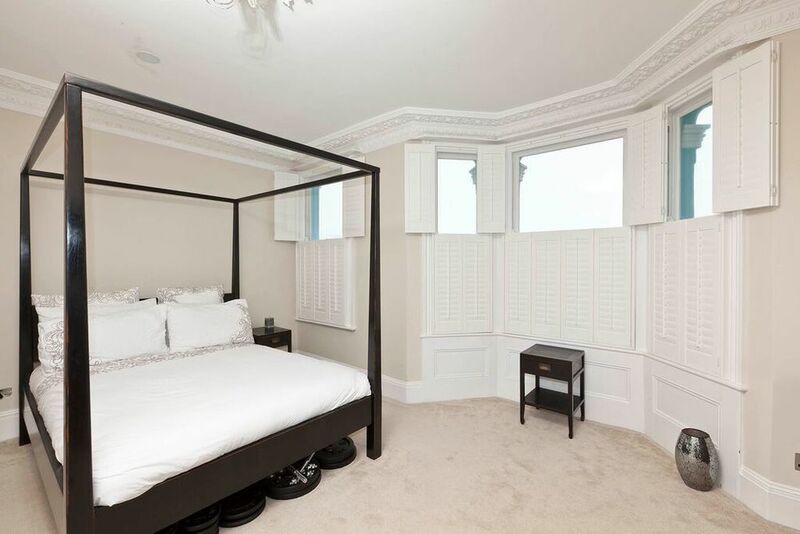 The ShutterShack is a wooden plantation shutter specialist company that installs shutter blinds in Poole, Bournemouth, Weymouth, Dorchester and Dorset, as well as Hampshire and surrounding areas on the South Coast. 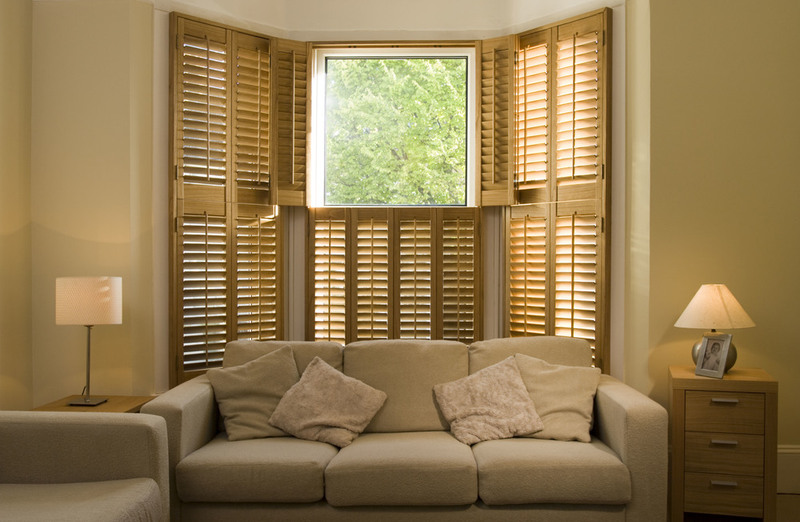 We specialise in interior shutters in Poole and surrounding areas. We offer fantastic customer service at fantastic prices.